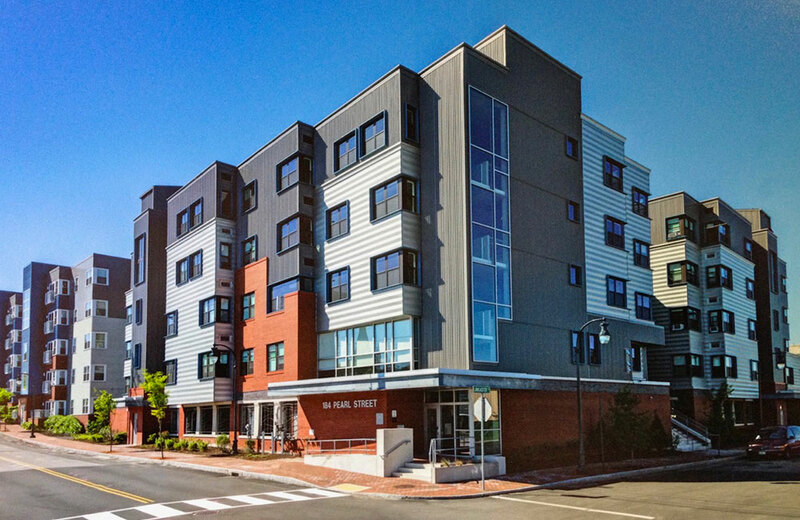 Pearl Place I, a 60 unit affordable housing development was constructed in 2007 at 159 Oxford and 180 Pearl Streets in Portland, Maine. 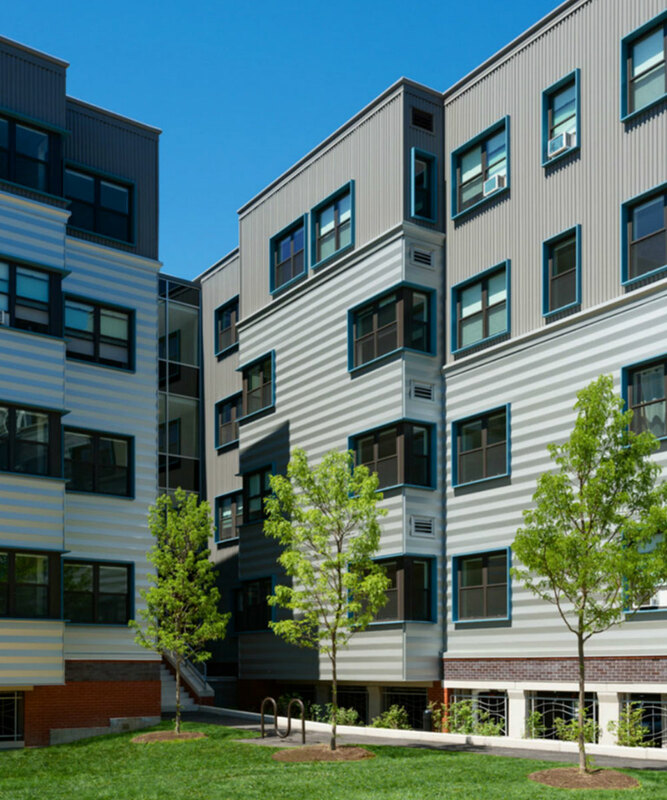 Pearl Place II added 54 more family apartments in 2013. 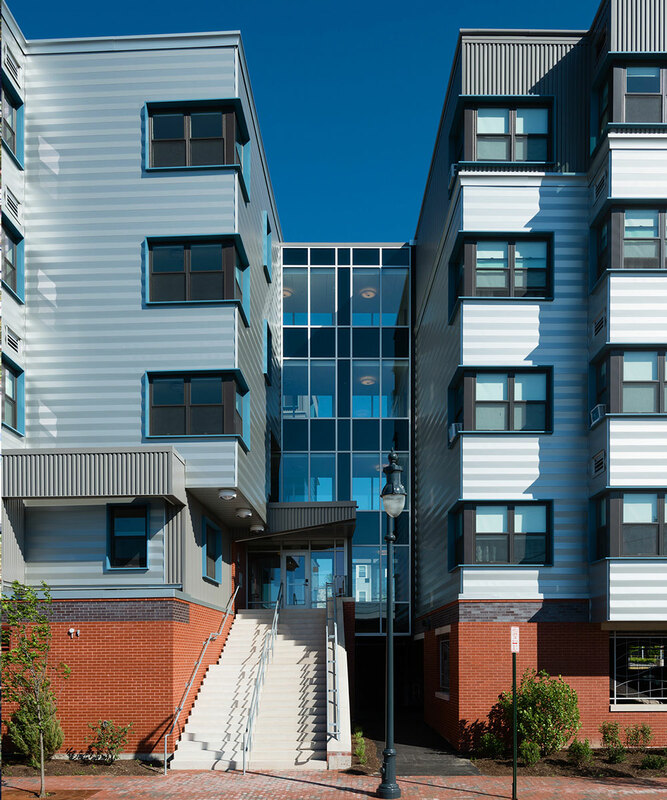 Like its predecessor, Pearl Place II is a LEED-certified building with solar water heating and other energy-efficient features. Other features include a landscaped courtyard with rain garden for storm water treatment, bicycle storage and Internet access. The second phase of Avesta’s Pearl Place extends the redevelopment of the emerging Bayside section of the city with 54 new apartments. 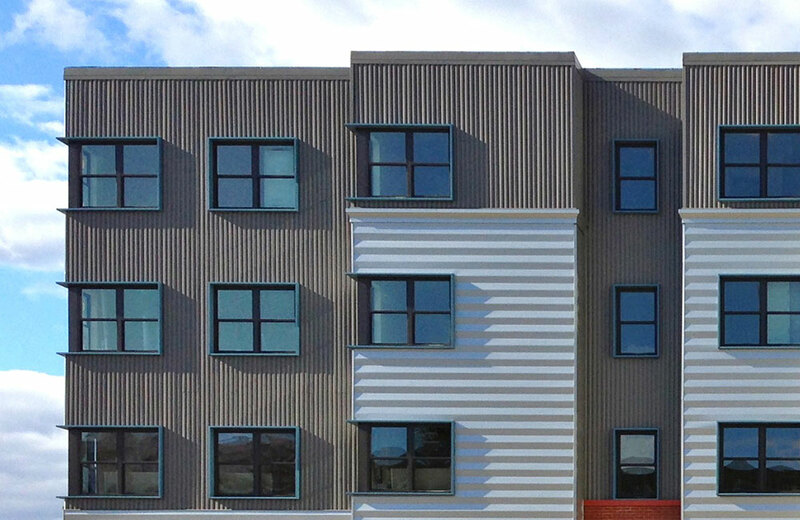 The project is within walking distance of Portland’s major amenities, schools, parks, food markets, shopping, City Hall, and public library. One, two, and three-bedroom units for qualifying families have access to an on-site laundry room and a community room with a kitchen. 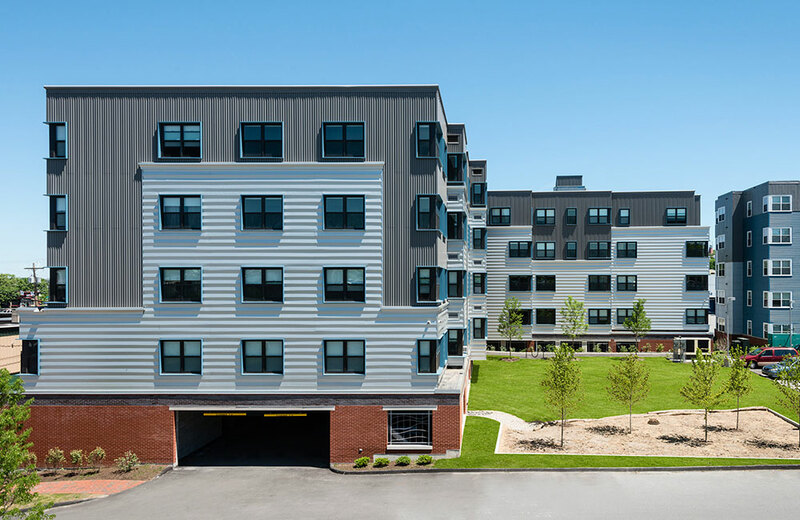 The development meets Maine State Housing Authority and HUD requirements for unit design including accessibility, storage space, and unit ratios.